I love love LOVE this palette. I normally wear neutral colors and wanted to experiment with some colors, I have green eyes and thought purple colors would looks good, and this palette caught my eye. The colors are BEAUTIFUL. They are so pigmented. Very easy to blend and so mesmerizing. Definitely recommend to anyone!! 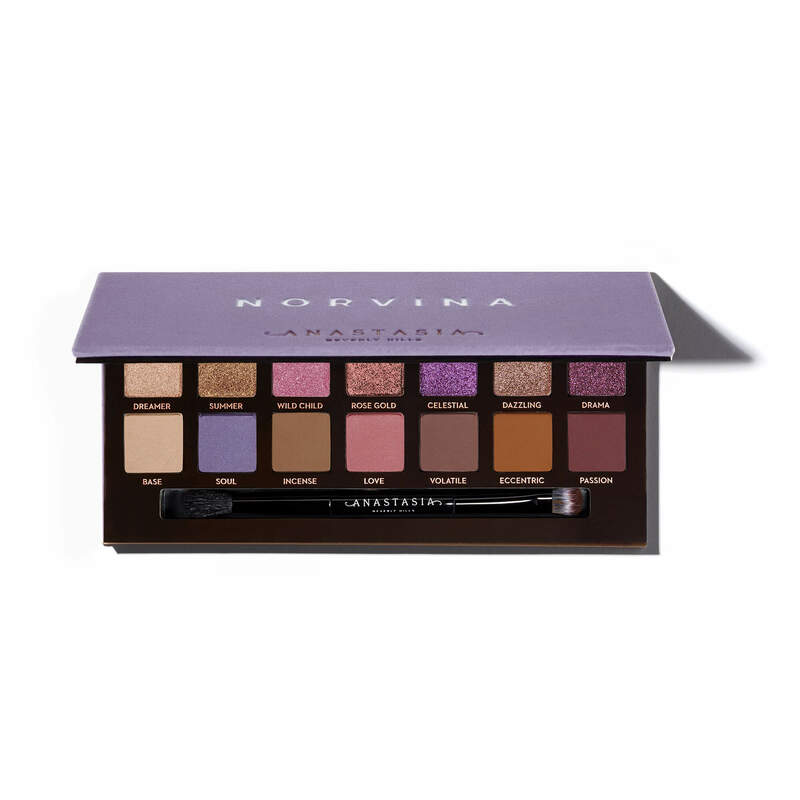 Olivia Collier has rated on date 04/10/19 as I love itI love love LOVE this palette. I normally wear neutral colors and wanted to experiment with some colors, I have green eyes and thought purple colors would looks good, and this palette caught my eye. The colors are BEAUTIFUL. They are so pigmented. Very easy to blend and so mesmerizing. Definitely recommend to anyone!! with 4.5star. Annie Crandall has rated on date 03/20/19 as Perfection!I absolutely love this palette! My boyfriend bought it for me for my birthday and it’s been my go to ever since! I ended up buying my best friend one for her birthday as well and she was so happy she almost cried. Gorgeous colors, smooth and buttery to the touch, amazing application, flawless blending, I love it with 4.5star. Leslie Joy has rated on date 03/19/19 as WowIt was a wow factor.. When i gave the one to my mom.. 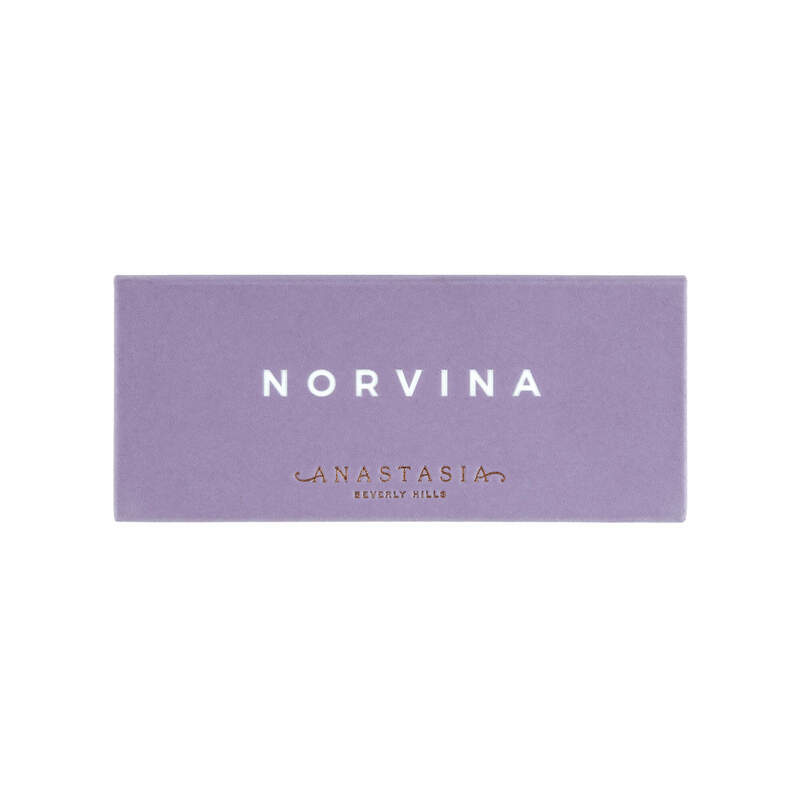 When she open it.. She cant believe that she own a norvina palette coz she just bought the fake one.. And used it immediately, it didnt failed her.. Thank u very much with 4.5star. I am so in love with this eyeshadow!!! Blends beautifully and the colors are stunning!! Vanessa Standifer has rated on date 03/13/19 as So in love!!! !I am so in love with this eyeshadow!!! Blends beautifully and the colors are stunning!! with 4.5star. This pallet is mostly amazing, the thing i didn\'t like is that the entire top row is shimmer or glitter colours. But the pigmentation is wonderful, the colours are buttery and bendable. Mattes are perfect and don\'t get blotchy on the eye. Just wish there were a few more regular shades. Almost perfect pallet for me. Sabrina Mitchell has rated on date 03/11/19 as Almost perfectThis pallet is mostly amazing, the thing i didn\'t like is that the entire top row is shimmer or glitter colours. But the pigmentation is wonderful, the colours are buttery and bendable. Mattes are perfect and don\'t get blotchy on the eye. Just wish there were a few more regular shades. Almost perfect pallet for me. with 4.5star. This pallet is mostly amazing, the thing i didn't like is that the entire top row is shimmer or glitter colours. But the pigmentation is wonderful, the colours are buttery and bendable. Mattes are perfect and don't get blotchy on the eye. Just wish there were a few more regular shades. Almost perfect pallet for me. 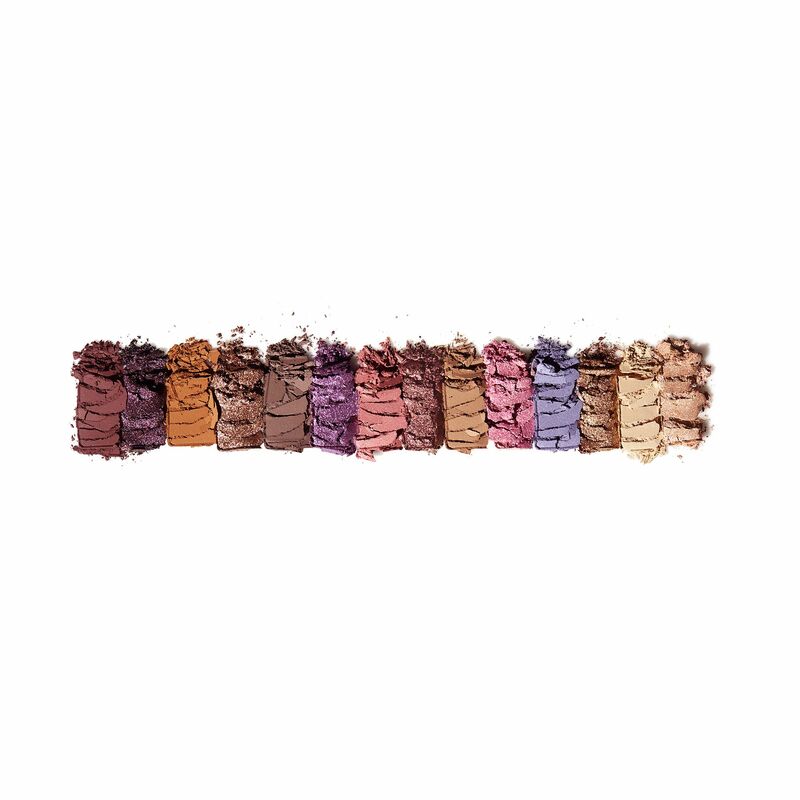 The Norvina shades can be applied wet or dry to achieve endless looks transitioning from day to night. Minimal product is needed for maximum payoff.